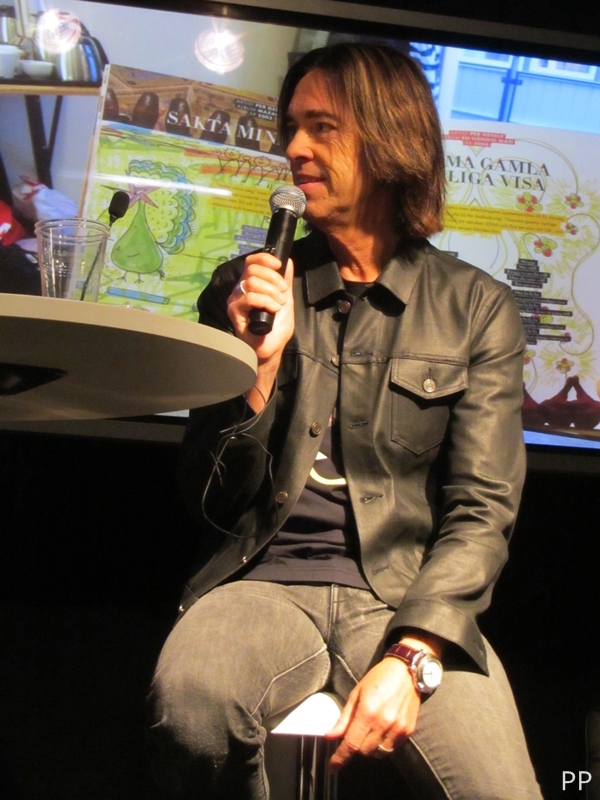 We could already read about it in the press release of The Per Gessle Archives – A Lifetime Of Songwriting that there will also be two books related to the project. Now Sydsvenskan informs that both books will be quite fat. 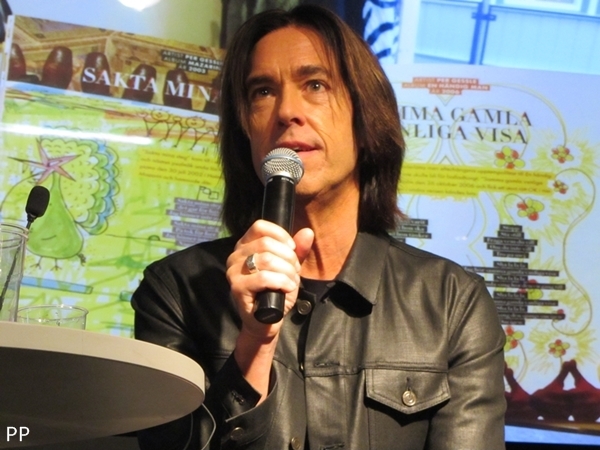 One will be in Swedish, containing approximately 150 of Per Gessle’s Swedish songs with Gyllene Tider and from his solo career. 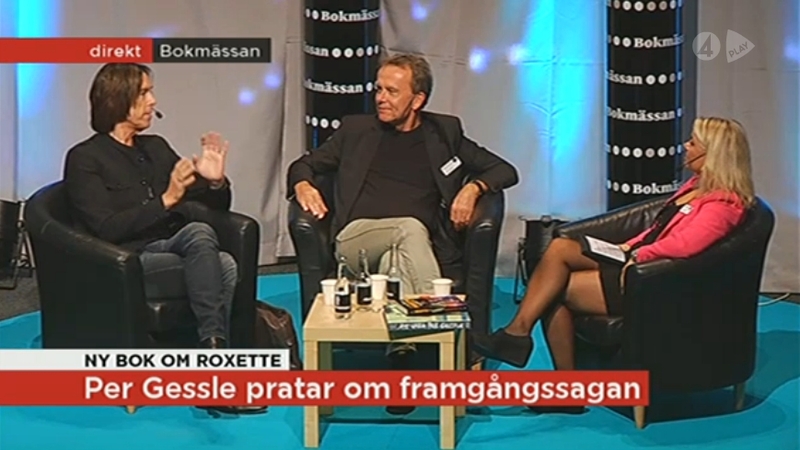 This book is said to be 300 pages long and will probably have the title: “Texter, klotter och funderingar”. 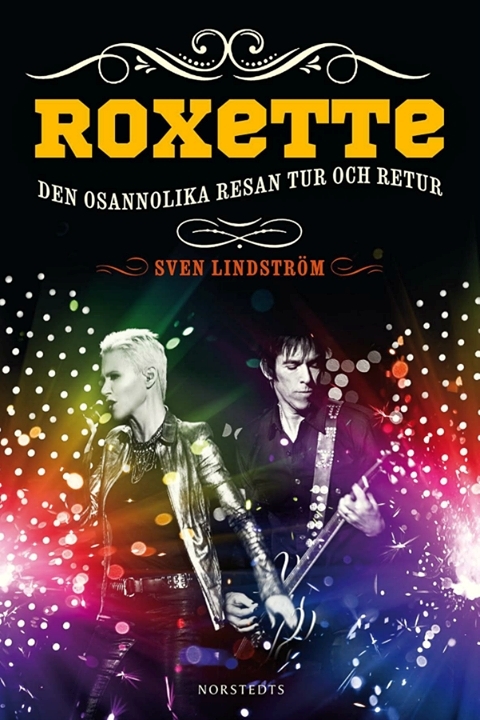 The other will be in English and is about the English songs, mainly from Roxette. Its title will probably be: “Songs, Sketches and Reflections” and will be approximately 400 pages long. There are books about Per, but now these two books are written by himself. 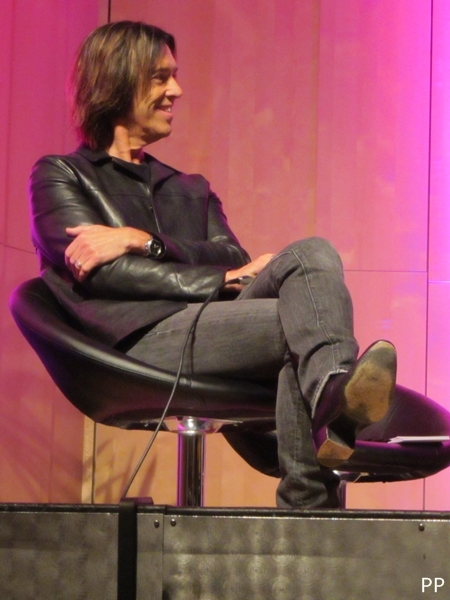 He gathers his notes and thoughts on songwriting over the years. 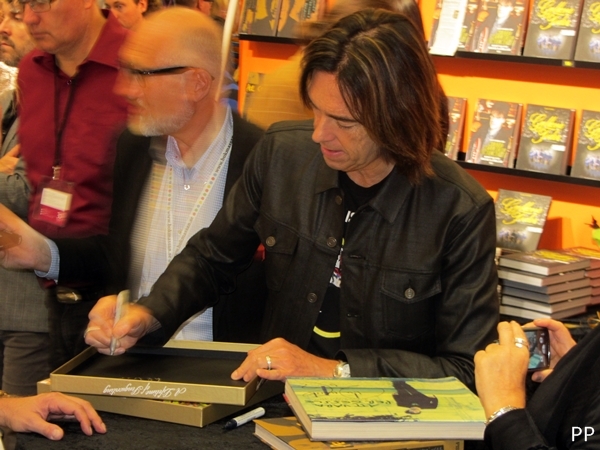 The books will be richly illustrated with Per’s notes and sketches, as well as with private and so far unpublished photos. Even the lyrics will be featured, some printed and some in the form of original notes Per had taken. 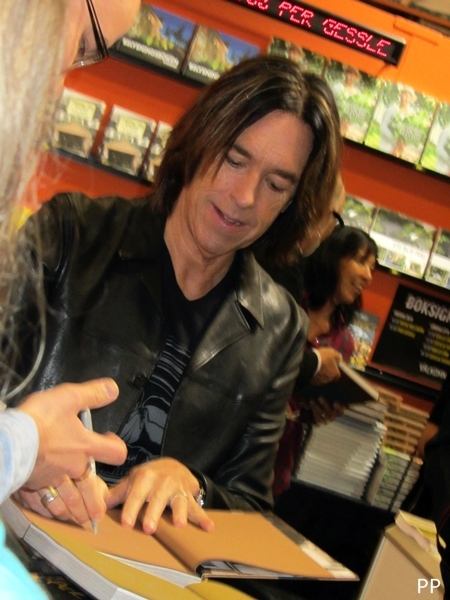 As we know, Per is always doing sketches, drawing and takes many notes while writing songs. Now all these will be in the books next to his thoughts and stories related to the lyrics. How exciting is that! 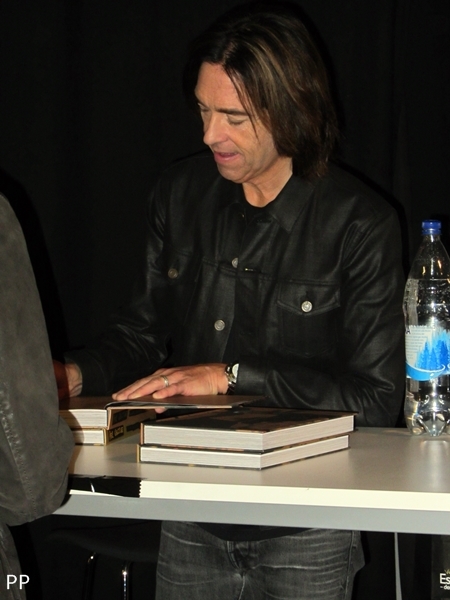 And if it’s not enough, each book will contain an interview with Mr Gessle about songwriting. 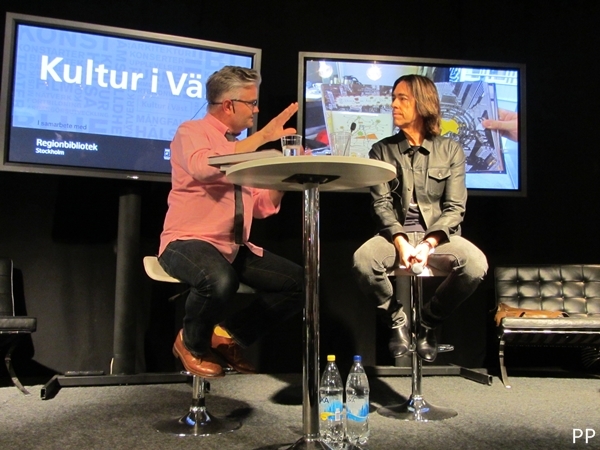 In the Swedish version it’s Tomas Andersson Wij who does the interview, in the English version it’s Sven Lindström. The publisher of the books is Roos & Tegnér, the same company that published the fabulous book “Alla tiders Gyllene Tider” last year. So, we can be sure that these two books will be of very high quality not just in terms of content, but also in their appearance. 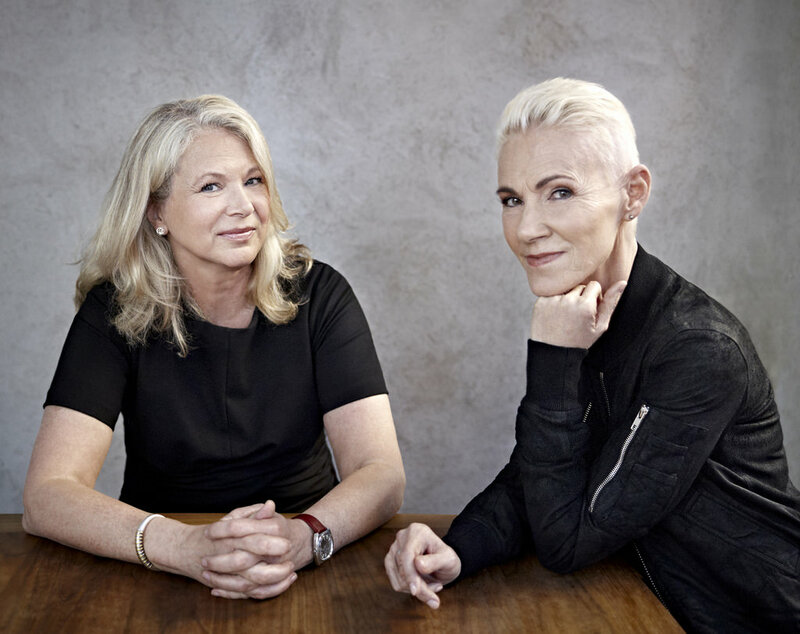 According to the article, both books will be launched at the Gothenburg Book Fair during the last weekend of September 2014. 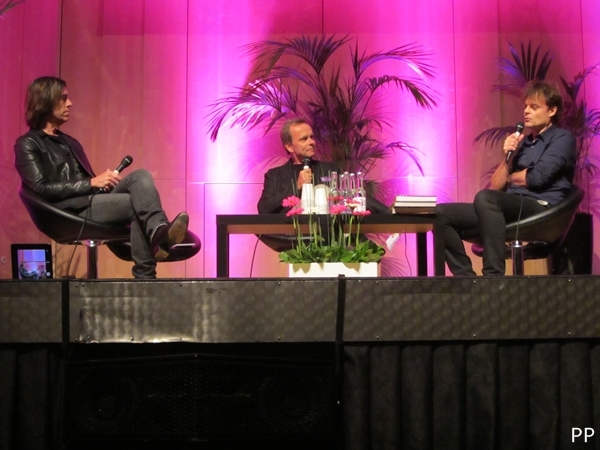 It’s not yet known if Per will be there at the book fair, but looking back at the past book launches related to him – last time in 2013, one month after Sven’s “Roxette – Den osannolika resan tur och retur” was published –, it’s quite predictable he’s going to be there. September is going to be a fantastic month this year, isn’t it? P.S. 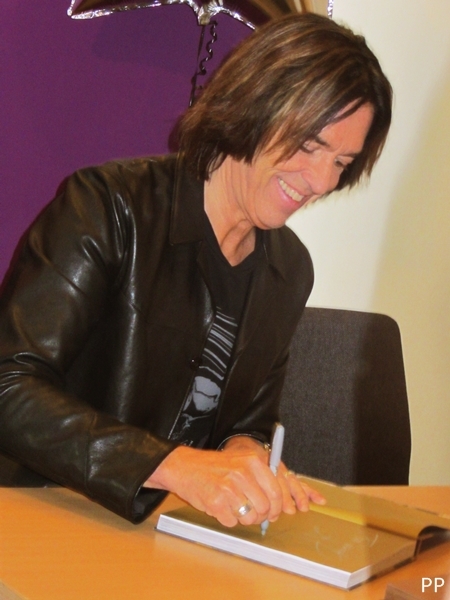 : The box-set “The Per Gessle Archives – A Lifetime Of Songwriting” is out on 24th September and as Per informed yesterday, the first two volumes are available digitally on Spotify in May. Vol. 1: 16th May, Vol. 2: 23rd May. This includes “The Conversations” (open hearted comments on each and every track = PG interviewed in English by Sven Lindström). P.S. 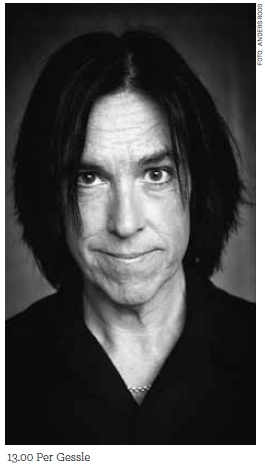 #2: Until September you can go and read Per’s thoughts about his songs here, on RXB. 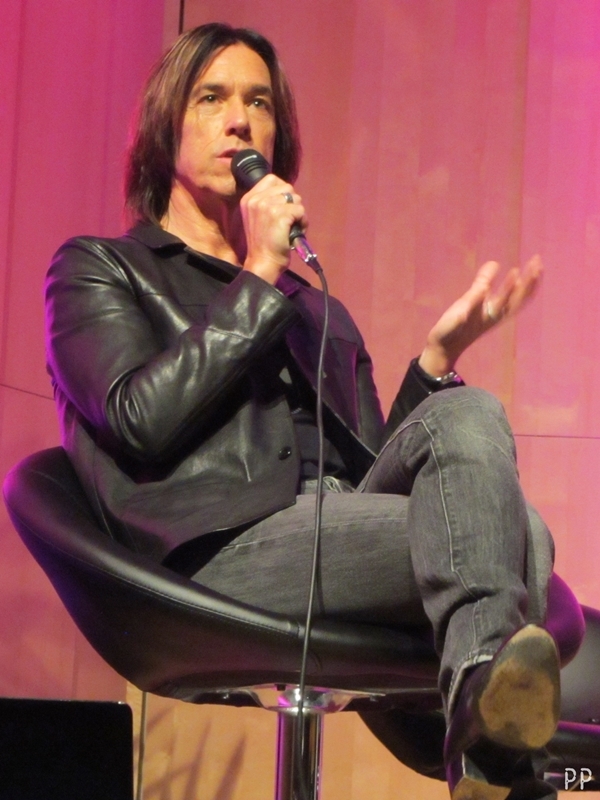 This is the collection of Mr G’s thoughts and info on demos, songs, videos, etc. 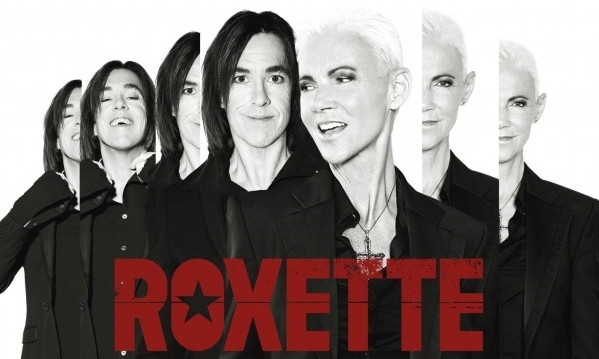 he shares on Roxette Official. 2. 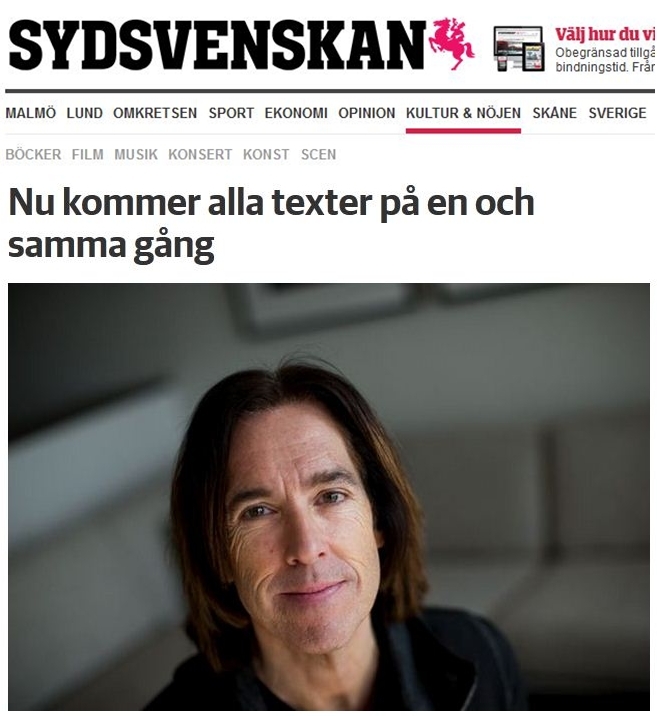 153 Swedish lyrics + drawings + sketches + comments on most of the songs by me + excerpts from my studio-diaries + private pics + two long interviews about songwriting (different journalists…) etc. This book is in Swedish.